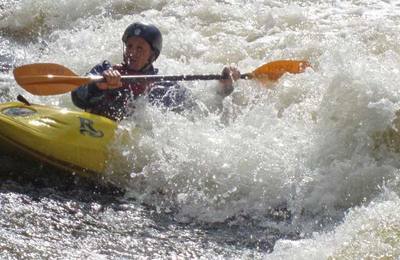 Information about white water kayaking in the Fort William and Lochaber area. 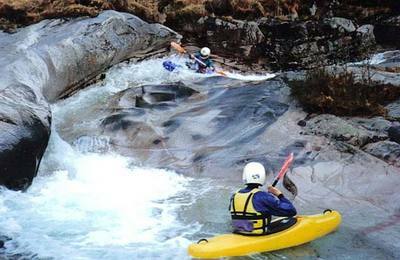 The Scottish Canoe Association (SCA) white water guidebook lists no less than 37 rivers in the Lochaber area. 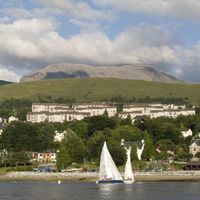 These range from uncomplicated rivers, ideal for early experience on moving water, to full-on expert-only burns. 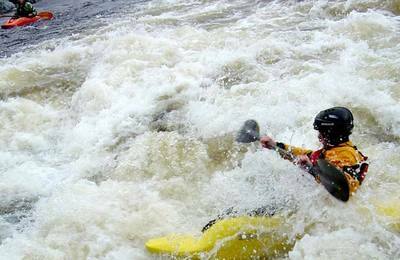 Lochaber offers big, high-flow rivers as well as many steep, technical creeks. 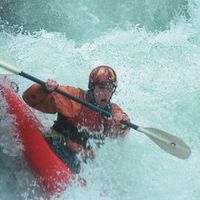 The paddling takes you through magnificent landscapes and scenery and more than likely, you’ll have it all to yourself. 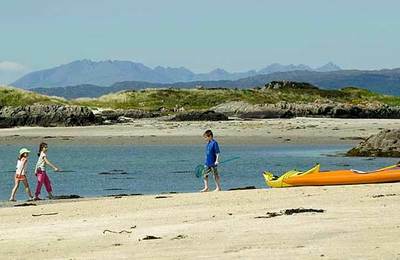 Paddling in Lochaber is a year-round experience. 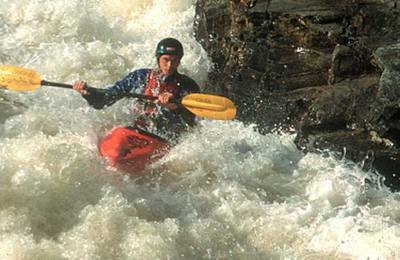 The SCA white water guide lists 4 river sections that can be paddled at any time, 11 that need wet conditions and 27 that need very wet weather. 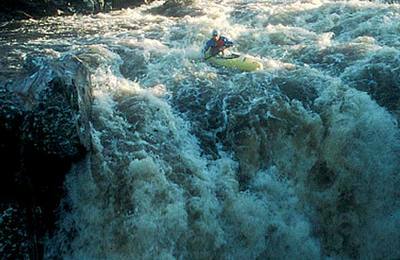 The best paddling conditions are generally found between October and April. November is a wonderful month. 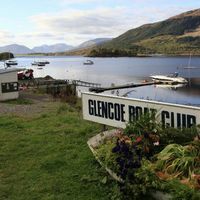 Find out about current river levels at the SCA website (www.canoescotland.com). 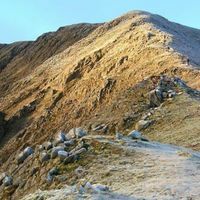 As well as the 37 rivers in Lochaber, the Etive, Orchy, Morriston and Pattack are all nearby. 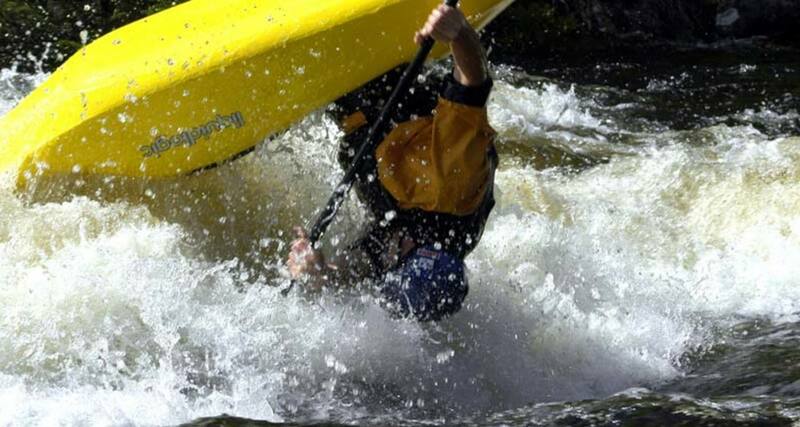 For the most reliable information on Lochaber’s rivers consult the indispensable SCA “Scottish White Water Guide”. 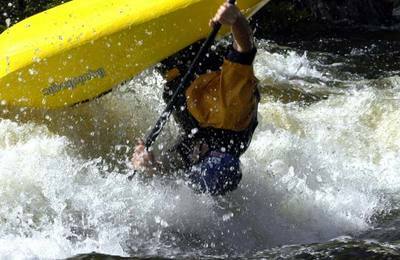 SCA river advisers may also be able to help. This info and photos kindly provided by Bridget Thomas. or is that the edge?